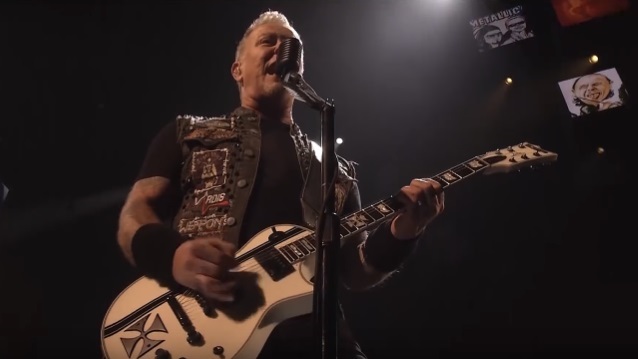 Professionally filmed video footage of METALLICA performing a cover version of the BUDGIE classic "Breadfan" on February 7 at Palau Sant Jordi in Barcelona, Spain can be seen below. The "WorldWired" trek was Pollstar's fifth-highest grossing tour of 2017, with 1.5 million tickets sold and $153 million earned. The band was also the top-selling rock act of the year and had the third best-selling rock album.